Uri’s success is also a testimony to the fact that good content doesn’t need a festive release to reach the audience. The film was released on January 11 and received positive reviews from all around. The makers also organised a special screening for Indian President Ram Nath Kovind a few days back. Uri: The Surgical Strike is about the valour of the Indian army. 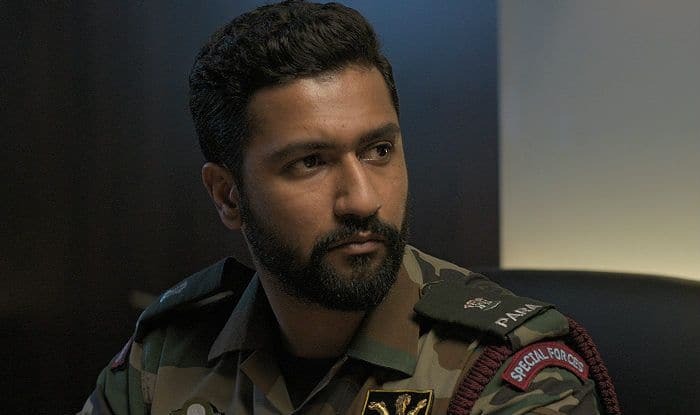 The film, also featuring actor Mohit Raina, is based on India’s 2016 surgical strike on Pakistan.